This highly anticipated game set in the Warhammer 40,000 universe is now available on Mac and PC via Steam. The digital game is based on the popular two-player board game of the same name from Games Workshop, originally published in 1989. The current digital iteration will feature a single player campaign of 15 missions, each set on the giant derelict spaceship (the “hulk” of the title), “Sin of Damnation.” There will also be multiplayer head-to-head action, oh yes. We’re not the only ones excited about the game; Full Control CEO Thomas Lund is a fan of the original game as well, making his company the ideal one to develop the game for digital platforms. 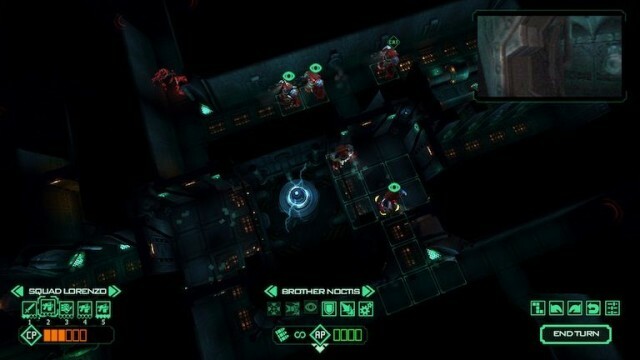 This here is the first video game based on the board game franchise in 17 years, following up EA’s releases–Space Hulk and Space Hulk: Vengeance of the Blood Angels) in 1993 and 1995, respectively. 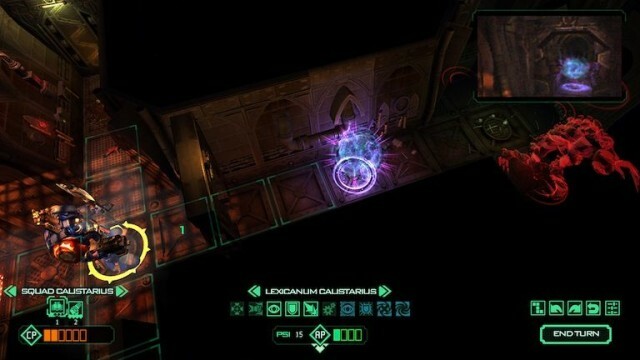 Space Hulk is a turn-based tactical strategy game, which fits in well with the original board game style of play. You’ll use the mighty Blood Angel Terminators to fight the AI-controlled Genestealers throughout the labyrinthine corridors of the dark, scary derelict spaceship. The 15 missions include three new prequel missions, as well as the original 12 missions from the classic board game. Local pass and play multiplayer will work like the board game did, with two players fighting it out throughout the ship. You’ll also be able to play asynchronously across the internet across platforms, letting you and your friends play together, regardless of what platform you’re playing on. Space Hulk is available today for Mac via the Steam digital distribution service, and should be coming to iPad sometime later this year.